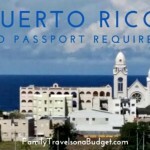 Home » Destinations » Aruba, budget friendly family destination? YES! 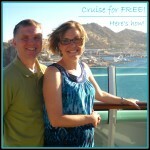 Until recently, I assumed the Caribbean was untouchable for a vacation unless I went on a cruise (or won the lottery). But when a friend and her family invited me to join them on their trip to Aruba, I found that the Caribbean doesn’t have to be expensive. And, it’s great for families! Located only 18 miles off the coast of Venezuela, Aruba is considered the southern Caribbean. It’s set off from the string of other Caribbean islands but its location works to its advantage. It has an arid, desert climate, which means it’s sunny all year long. Also, set outside the hurricane belt, you won’t have to worry about bad weather ruining your trip. In fact, Aruba has the most sunny days of any island in the Caribbean. To find the best flight deals, plan your trip to Aruba in the “off-season.” Although technically Aruba doesn’t have an off-season, travel from mid-December to mid-April costs more. 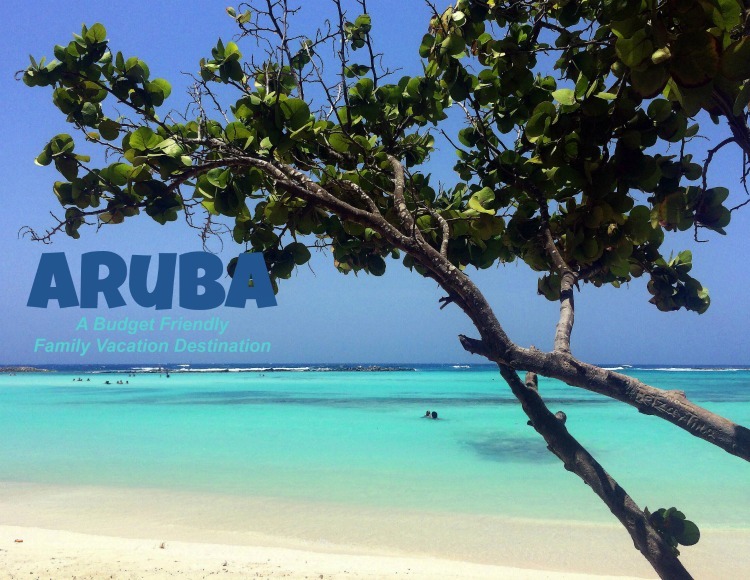 However, since Aruba’s weather stays the same all year, any time is a good time to go! September happens to be the hottest month since the trade winds die down, but it’s also the least busy month. I went to Aruba at the end of April, right outside of high season, and my flight was only $350 from Birmingham, AL! I sometimes can’t even fly to North Carolina that cheaply. Most major American cities offer direct flights to Aruba’s airport, Queen Beatrix International, which makes it easy to get there. When you’re booking flights, check to see what days your hotel offers check in and check out. Some offer a Thursday-Thursday options, which can be cheaper for flights compared to weekend travel. I also stayed two days short of a full week, which saved me $150 on airfare compared to the full week’s flight. Most people associate the Caribbean with all-inclusive resorts, other options tend to be cheaper. With all-inclusive, you’re also paying for unlimited alcohol, which isn’t often practical when traveling with kids. Yes, all meals are included, but we’ll discuss options for that soon. Look for resorts that have flexible plans or timeshare resorts. We stayed in a timeshare at La Cabana Beach and Racquet Club, and only paid $550 for the week (my friend and her family the whole week) at this beachfront resort. You can also check sites like VRBO for rentals. We stayed on Eagle Beach, one of the most family-friendly beaches on the island. Eagle Beach is where all the low-rise resorts are located. It has sparkling white sand and clear, bright blue water. 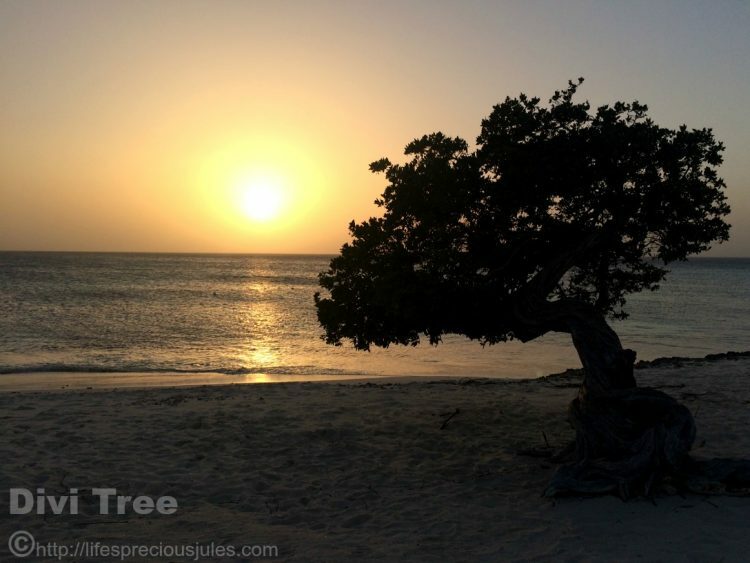 You’ll even find the famous divi-divi trees close to the ocean shading the beach. Just down from Eagle Beach is Palm Beach, which has the huge, towering resorts and is known for its nightlife. So those looking for a quieter escape should choose Eagle Beach over Palm Beach. I’m going to tell you, if you go out to eat in Aruba every night, it will be expensive. Since Aruba is a desert, they can’t grow many things on the island (except aloe, their main export), so most fresh vegetables and food has to be imported. However, if your resort has a kitchenette or grills outside (and many do), you can save a ton of money by grocery shopping and eating in. Even if you go out to dinner a few nights, you can buy breakfast and lunch items and pack a picnic for the beach. In Eagle Beach, shop at Super Food Plaza which has the best options for grocery shopping. Aruba is part of the Dutch Caribbean, so you’ll see a lot of Dutch influence in their food and products. Buying all American brands can be pricey though, so I encourage you to purchase Aruban brand food. For pretty much every food item we wanted, there was a generic Aruban or Dutch brand that was basically the same thing, but for $3 cheaper (and FYI, Aruba accepts the US Dollar). 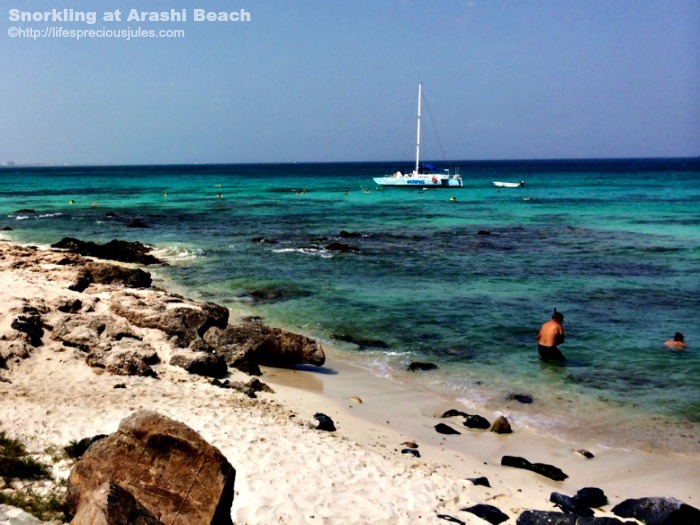 Aruba has so many great snorkeling spots right off the beach that don’t require you to have a boat to reach. We saved so much money by purchasing snorkeling gear (mask, snorkel, and flippers) at Costco before the trip and bringing it with us. Most snorkeling excursions range from $50-80 per person for only a couple of hours and bring you to many of the spots that you can access on your own. We paid $40 for our snorkel sets and were able to use them whenever we wanted, wherever we wanted. 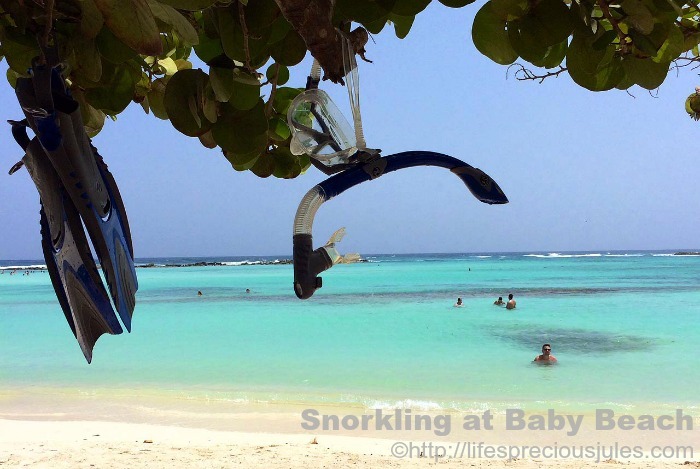 Some of the best snorkeling in Aruba can be found at Baby Beach, on the southern end of the island. The beach has a roped off reef area where people can snorkel with schools of beautiful tropical fish. We saw so many fish in all shapes and colors. There were tons of families with their little children snorkeling here. Another good snorkeling spot is between Arashi and Malmok beaches on the northern end of the island. 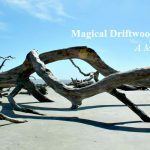 But you’ll see little fish swimming around at any beach, including Eagle Beach and Palm Beach, and if you have your own gear, kids will enjoy snorkeling right off the beach while you relax on the sand. 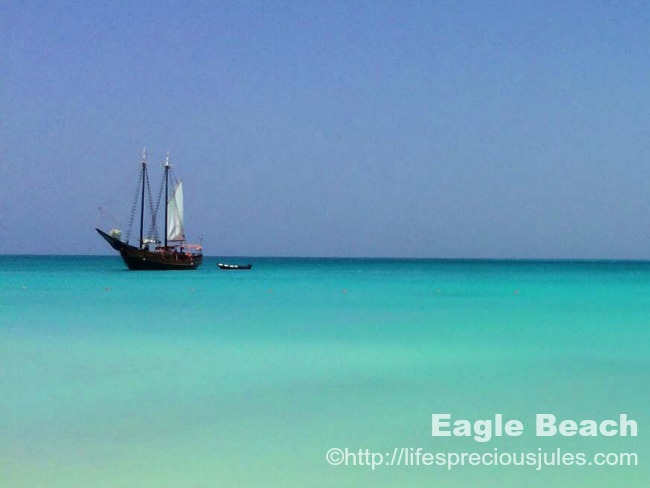 There’s so much you can do in Aruba besides snorkeling, as awesome as it is! 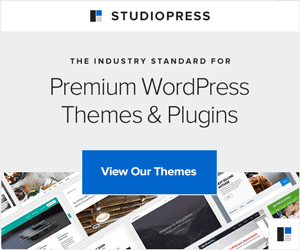 Check this out for great ideas. We rented a car for the week, but if you plan to venture out from your resort only once or twice, taxis can be a cheaper option. If you’re staying in Eagle Beach and Palm Beach, there are restaurants and grocery stores within walking distance, so you’ll really only need a car to get to other parts of the island, say, for snorkeling. Taxis in Aruba charge a flat rate based on the destination instead of running a meter. Often during the week, you can get around for $8-25 (airport). A $3 fee is added for late night, weekends, and holidays. The rates are regulated by the government, and can change, so check with the taxi service first. I hope all this information is helpful in planning your family Caribbean vacation! Aruba really is a great, family-friendly destination with some of the most beautiful beaches you’ll ever see, and tons of activities to keep the whole family happy. 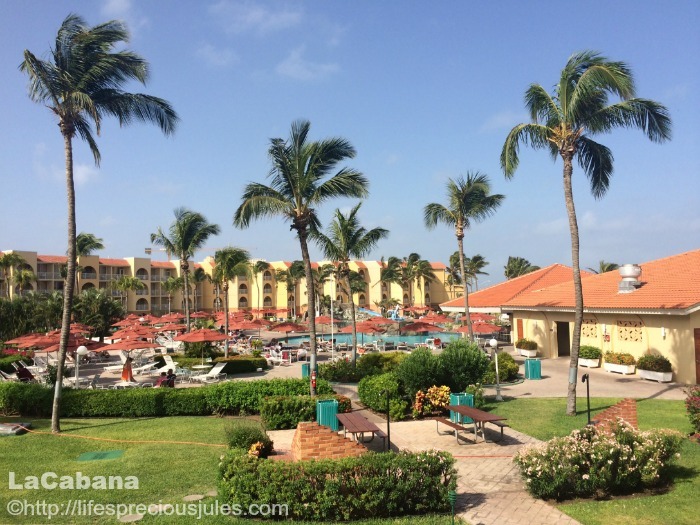 I love Aruba and yes to all that – we definitely saved money grocery shopping. For us, it was even cheaper to rent a car a couple days when we needed to do the grocery store runs and head to further away beaches rather than doing the whole week or taxis. I love Aruba! Thanks for the great tip on a car rental. Smart move to rent a car just for a couple days! I have never had the chance to explore Aruba before. I hope I will change that soon and visit this beautiful island. I’m in! Who’s coming to Aruba with me! I guess I should bring my family, although it sounds so relaxing to enjoy those beaches in perfect quiet. Aruba sounds like an amazing place to visit. I would like to take a trip there when the weather is nasty and wintry here! I remember my aunt and uncle used to go to Aruba every year, even after having their two sons they would all go as a family every year. I imagined it was somewhat affordable since they went so often. I am not sure if I want to go, I am still nervous about traveling beyond the East Coast never mind the international waters 😉 I love that it can be an affordable trip though! What a great review! I was looking into Aruba for our anniversary, my husband loves the sun so I try to surprise him with an island vacation. Aruba is one island I’ve never been to and I look forward to exploring it! Thanks for the review.